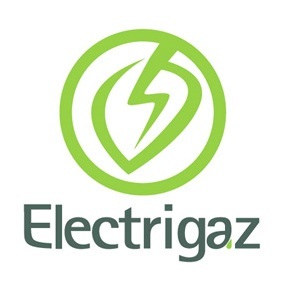 Electrigaz is a dynamic biogas engineering firm specialized exclusively in the design, planning and realization of biogas solutions for farms, agro-food industries, and municipalities. 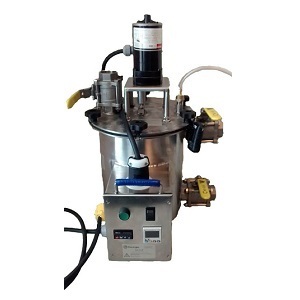 We sell unbiased biogas engineering expertise, not equipment. Electrigaz Technologies Inc. is the only engineering firm in Canada exclusively specialized in the study, conception, and realization of anaerobic digestion and biogas valuation projects. 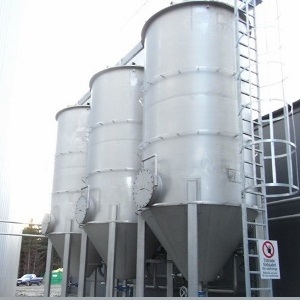 We do not perform any other type of engineering or represent biogas design companies. Therefore, Electrigaz offers unbiased biogas expertise to guide you at various stages of your biogas project development. Our unbiased biogas expertise allows us to offer a complete line of engineering services and financial analysis to our clients of all sectors such as governments, municipalities, energy companies, agro companies and industrials. Thanks to our strategic alliances, our biogas engineering team is supported by a Canadian network of highly-skilled professionals: interconnection specialists, LEED architects, civil and geotechnical engineers, financial analysts, electrical and mechanical engineers, agronomists and biochemists. Turning your waste into clean energy is our business! 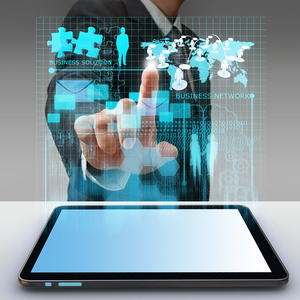 100% custom software, concentrates the real-time and laboratory data in a single simulation and modeling tool.